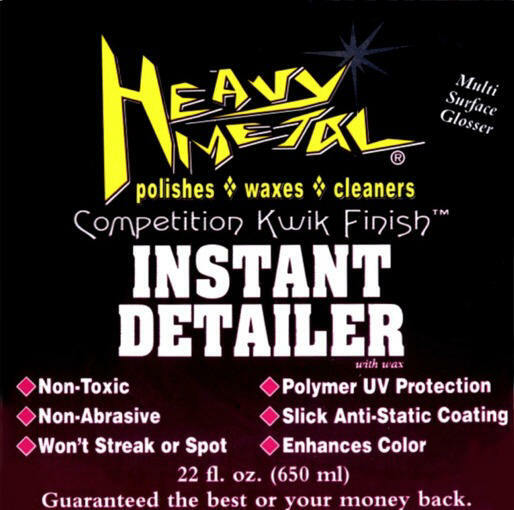 Heavy Metal Quick Finish Instant Detailer is the quickest & easiest way to clean, shine & protect ALL SURFACES. Including but not limited to paint glass, metal, fiberglass & rubber trim. 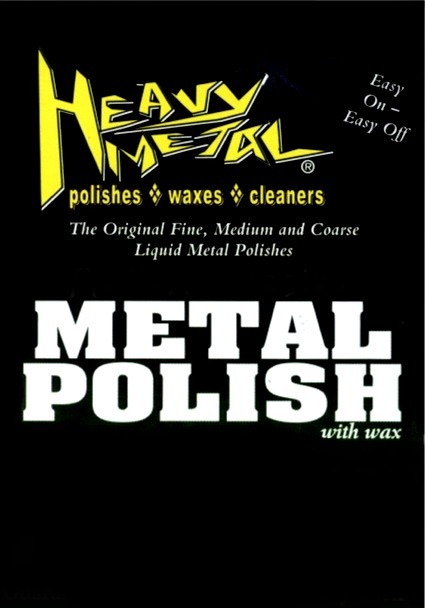 Heavy Metal Quick Finish Instant Detailer is a non-toxic wash and wax that leaves a slick, anti-static, protective coating that repels dust, moisture &damaging UV rays giving you that just waxed wet look without scratching.